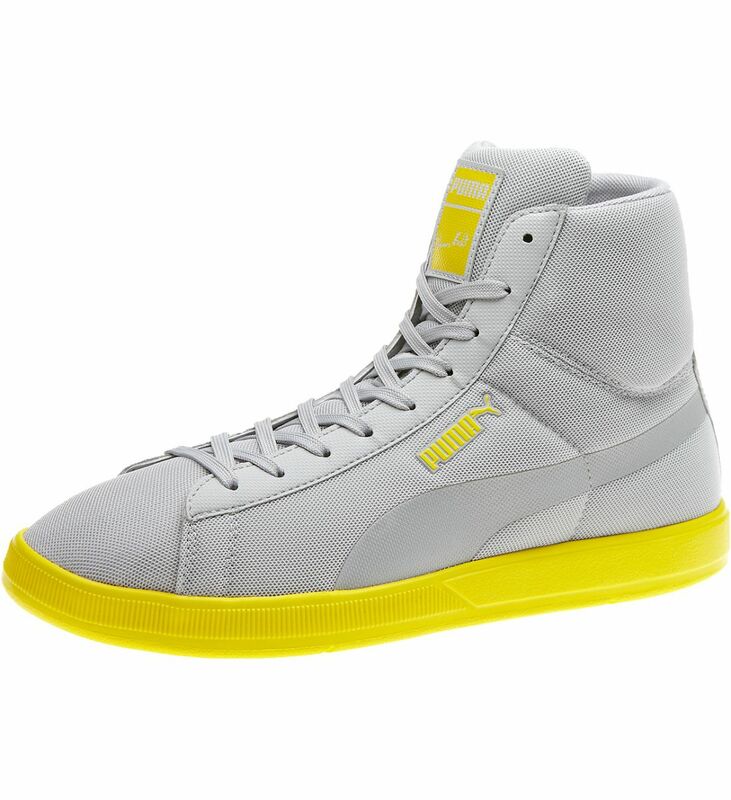 PUMA presents the Bolt Lite Mid, a lightweight sneaker inspired by the World's Fastest Man, Usain Bolt. 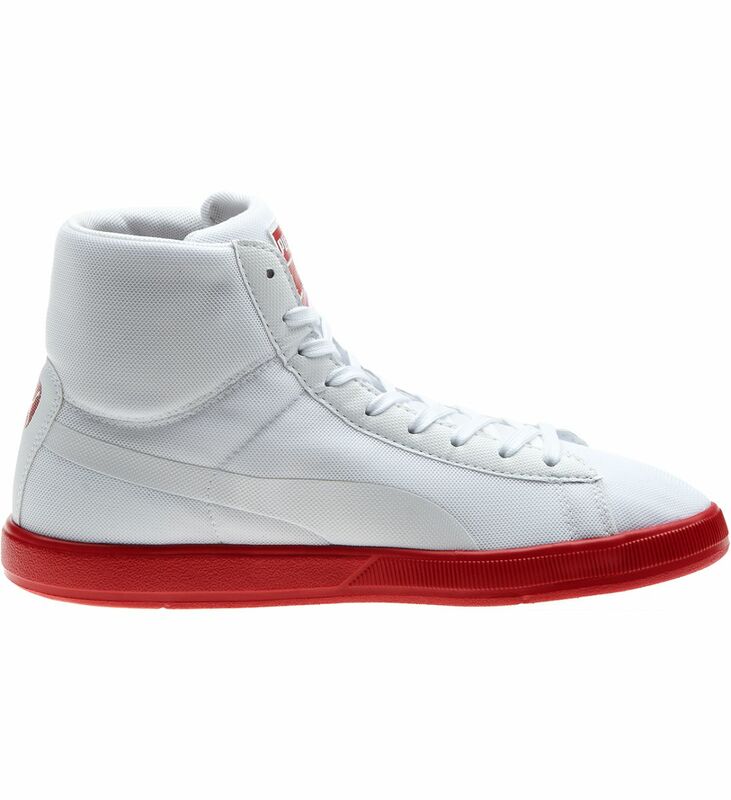 The Bolt Lite Mid mixes techology with street styling, featuring a lightweight injected EVA outsole, cushioned midsole and a breathable mesh upper. 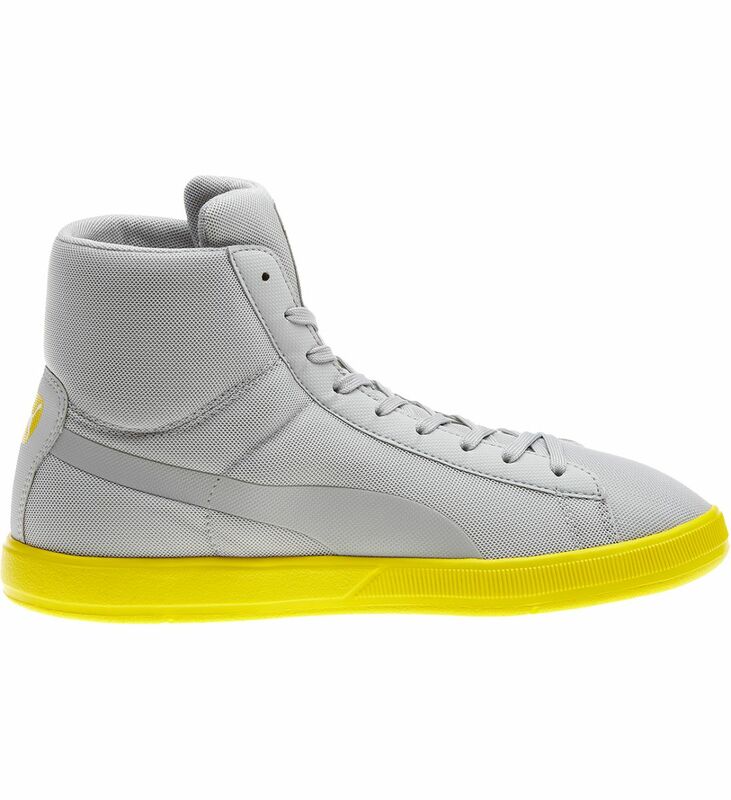 The Bolt Lite Mid is available now at PUMA retail stores and PUMA.com. 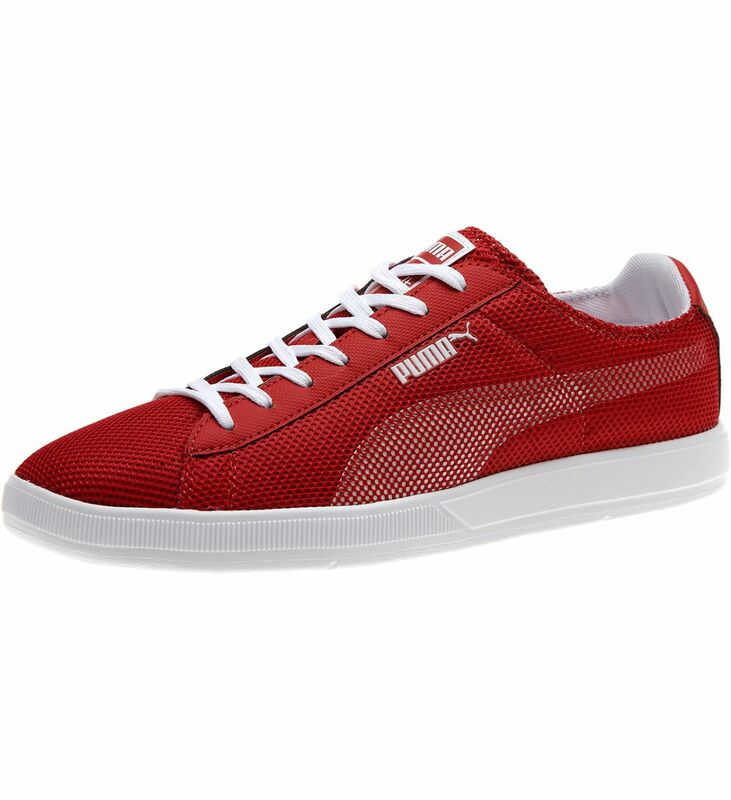 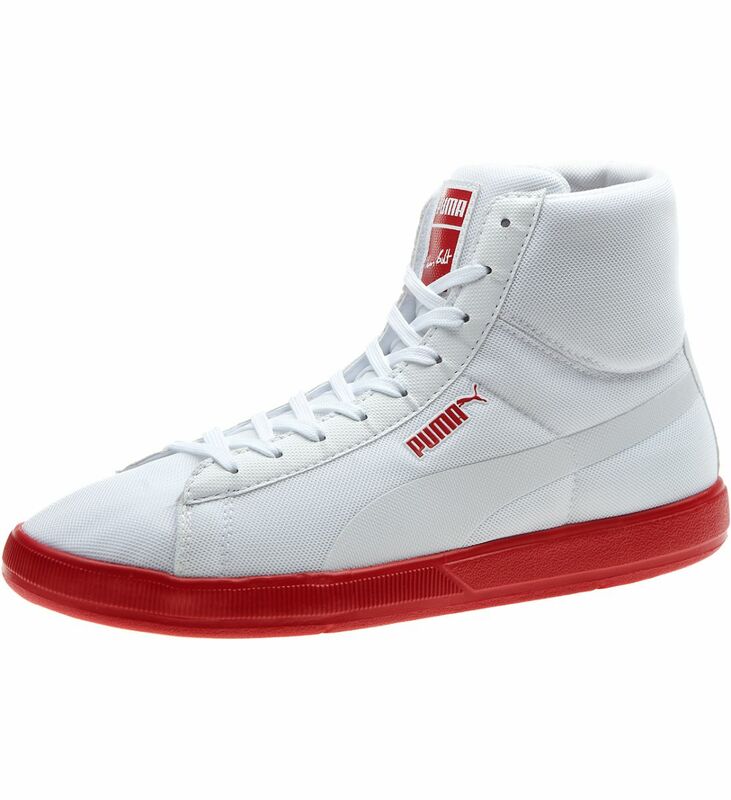 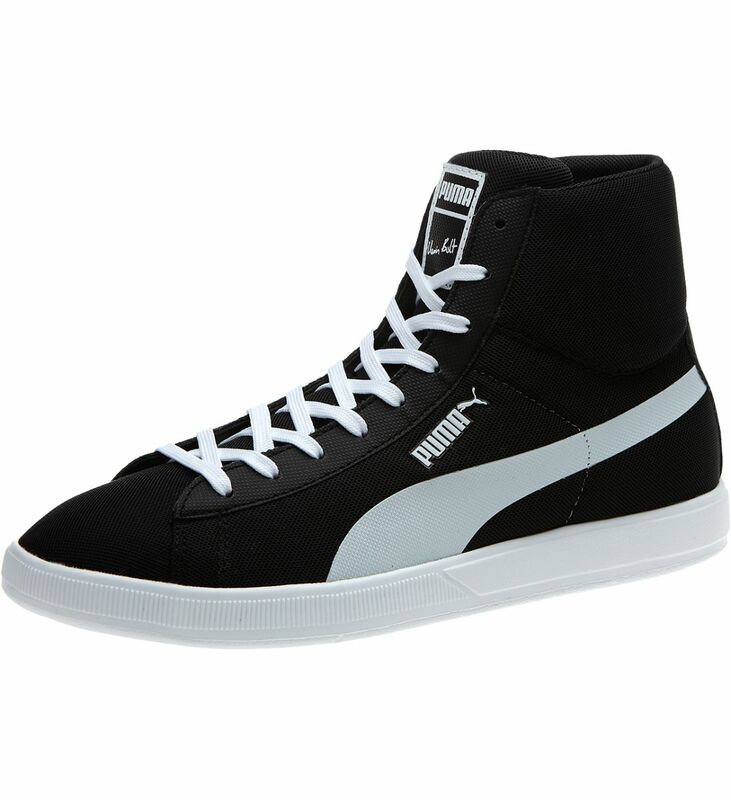 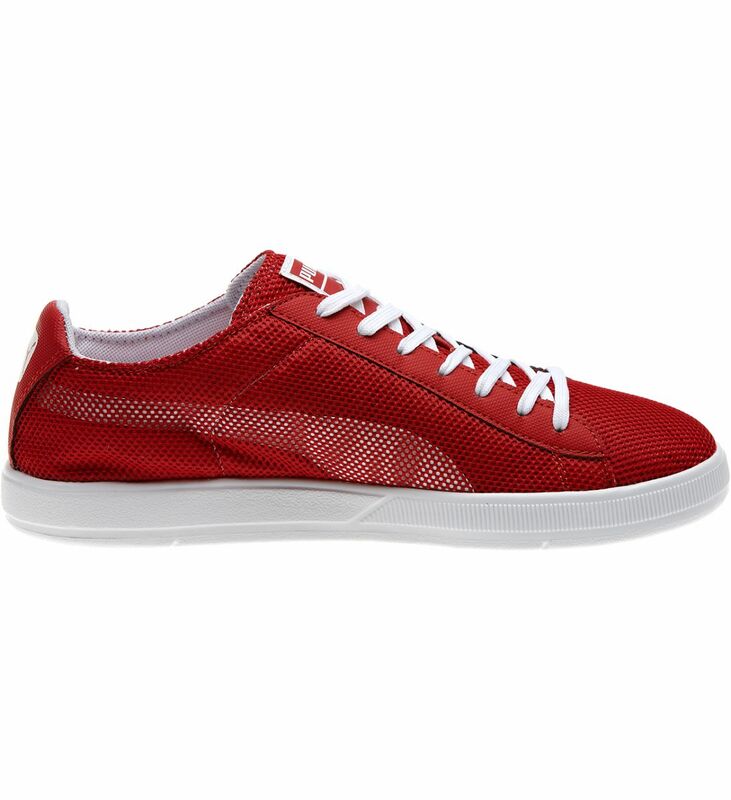 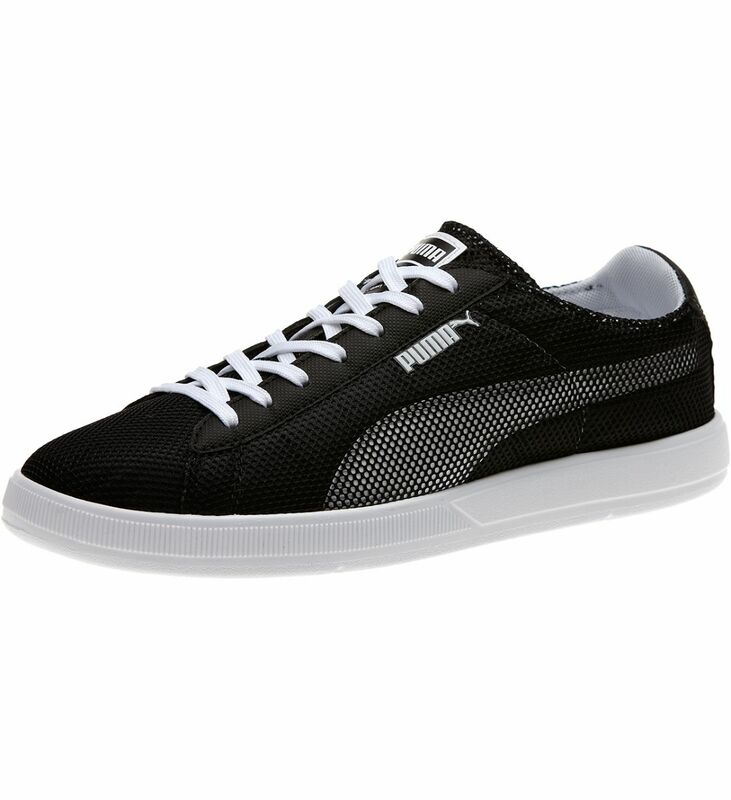 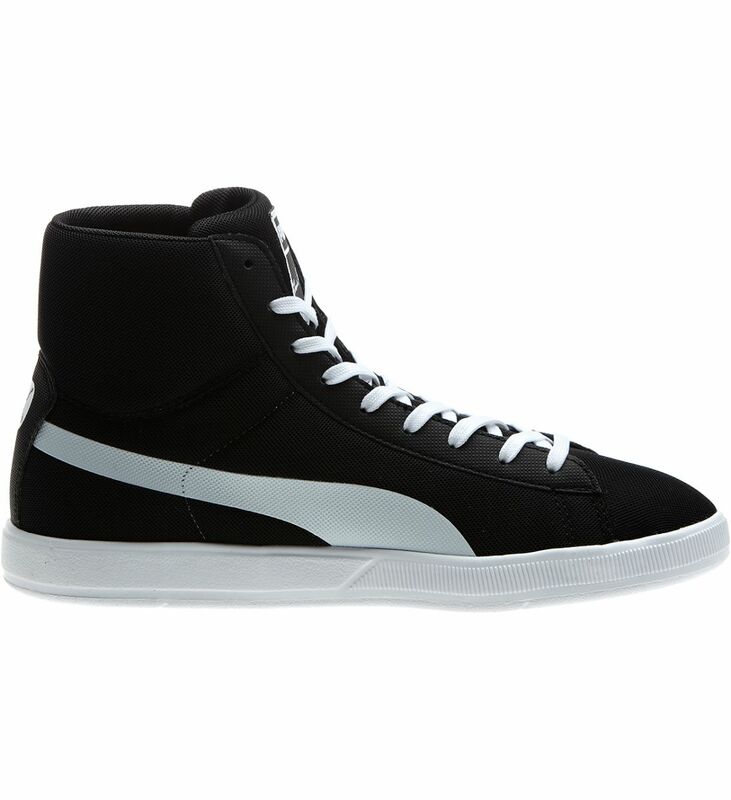 The PUMA Bolt Lite is also available in a low-top version (page 2) at Kicks Sole Provider and Millenium Shoes.